Mothergunship is coming to consoles in 2018 | PowerUp! 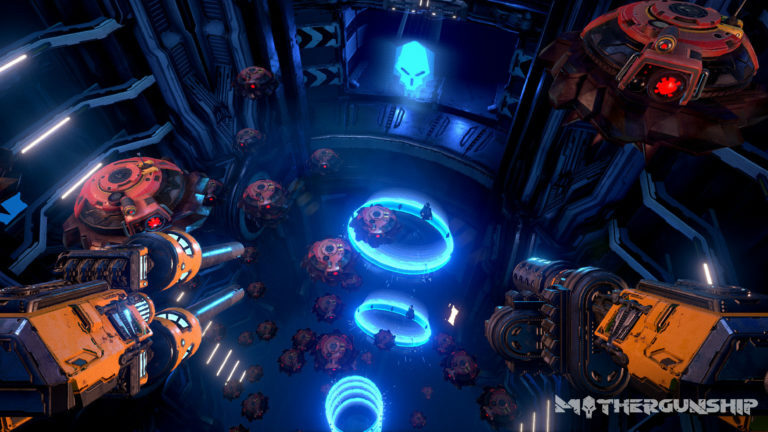 Mothergunship is a frenetic FPS that lets players create and customise their own weaponry in order to take out the biggest bosses they’ve ever seen. No release date has been advised at this stage. 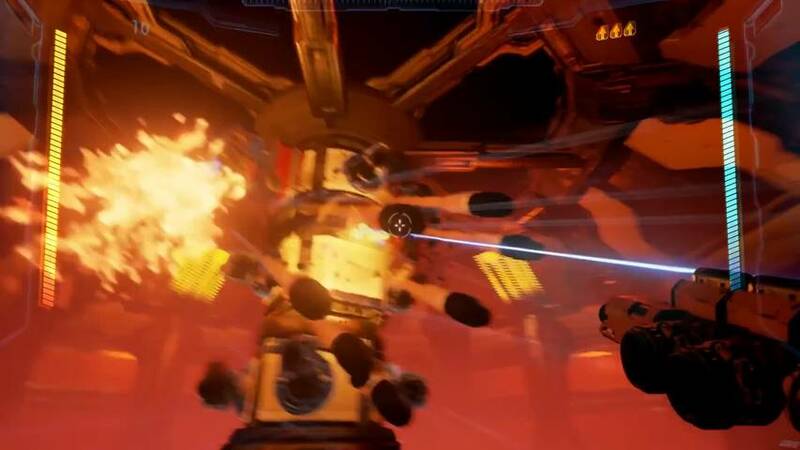 Project Director Joe Mirabello said he wants players to laugh out loud while playing Mothergunship. He hopes it’s an even bigger, better game than Tower of Guns. Mothergunship is coming to consoles (PS4 and Xbox One) in 2018.